1 Bedroom Apartment To Rent in London for £480 per Calendar Month. This perfectly located bedsit is just a five minute walk to George lane high street offering local shops, restaurants, bars and South Woodford Central Line Station (approx 23 mins to London Liverpool Street). 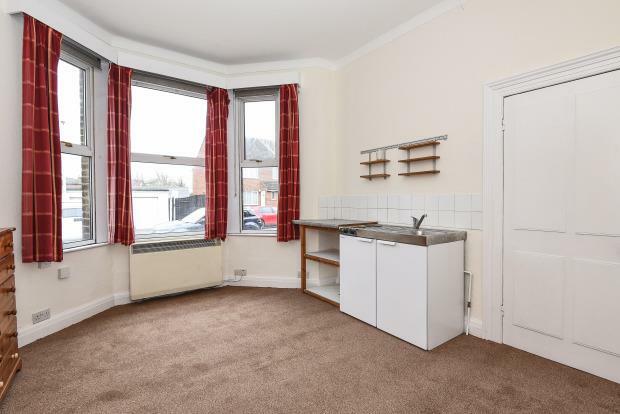 This room comes part furnished with a large free standing wardrobe, four drawer chest of drawers and a kitchenette providing cupboard space with a small sink, two ring electric hob and under counter fridge. The property also comes with three shared bathrooms, one consisting of a shower cubicle, sink and toilet and the other with a bath, sink and toilet.